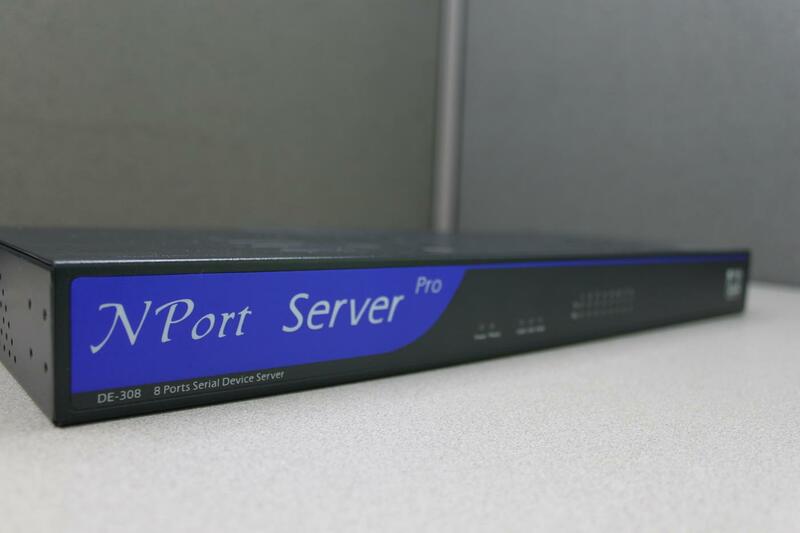 MOXA NPort Server Pro DE-308 8-Port Serial Device Server . New Life Scientific, Inc. This MOXA NPort Server Pro DE-308 is warranted to be functional and is protected by our 90-day warranty.